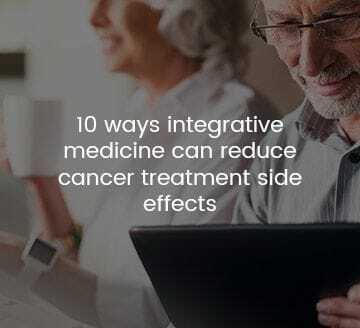 How can acupuncture complement your cancer treatments? If you have Private Health Insurance with extras cover that covers Acupuncture and Chinese Medicine, you should be able to claim your Acupuncture treatment. We have the facilities on site for you to claim your rebate on the spot in the clinic. If you have any further questions about Acupuncture in Cancer Care, please contact our friendly reception team.